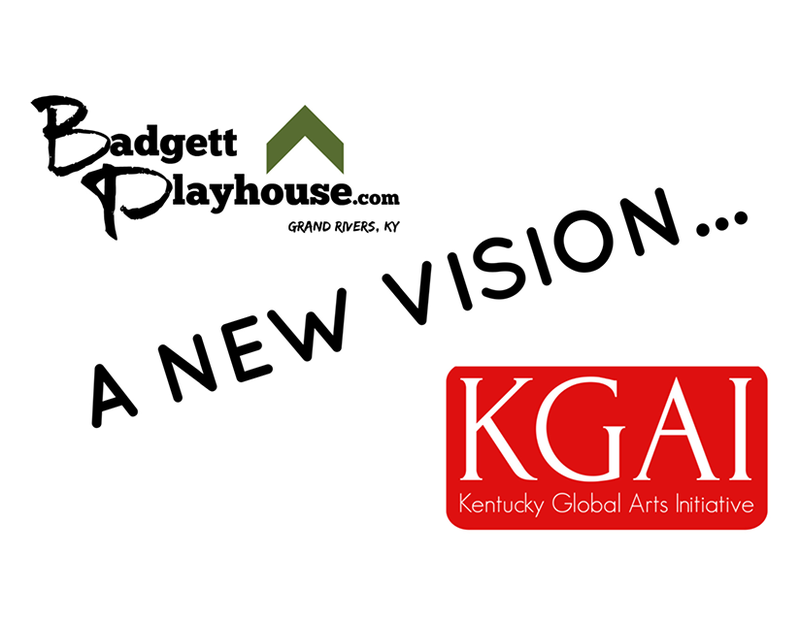 Show Info: Summer Story Series - The Summer of Seuss brought to you by Badgett Playhouse in conjunction with Kentucky Global Arts Initiative presents - Horton Hears a Who! Every person is a person no matter how small Activity - Trunk tricks! Kids will each make their own set of elephant ears and trunks to take home!